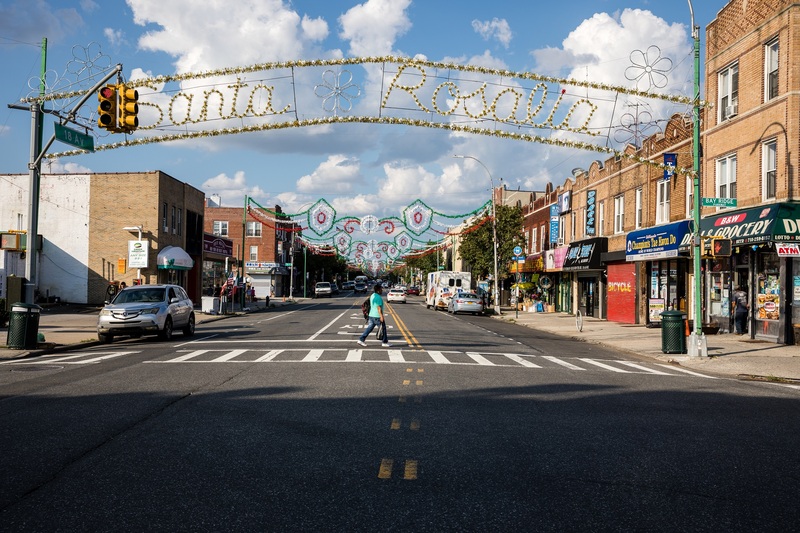 In the wake of a fatal accident involving a city bus at a Bensonhurst intersection, a Southwest Brooklyn lawmaker is calling for a full investigation of all the circumstances that could have led to the tragedy. Chen, an 81-year-old Bensonhurst resident, was crossing the intersection of Bay Parkway and Stillwell Avenue at on the night of Sept. 5 when she was struck by a B6 bus making a right-hand turn from Bay Parkway onto Stillwell Avenue. Chen was rushed to Maimonides Medical Center with head trauma and was pronounced dead soon after. The bus driver, identified as Audley Smith, 62, remained at the scene and was later charged with failure to yield to a pedestrian and failure to exercise due care. But Colton said charging the driver isn’t enough and that more investigation is needed. Colton spoke out a few days after the accident. He called on the Police Department and the MTA to investigate, hoping to determine if there was any malfunction of the bus that might have contributed to the crash. There have been several prior incidents around the city in which pedestrians have been struck by buses only to have the courts dismiss all charges against bus drivers due to design defects in the buses, according to Colton. “I believe that this senior citizen’s family and the entire community deserve answers to ensure that such tragic accidents stop occurring and do not keep costing families and the community more lost lives,” Colton stated. An MTA spokesperson told the Brooklyn Eagle that the agency always conducts a full investigation following a fatal bus accident and carefully inspects the bus to determine if any flaws exist. Meanwhile, Transport Workers Union Local 100 President Tony Utano told Eyewitness News in a statement that the union is doing its own probe of the accident.